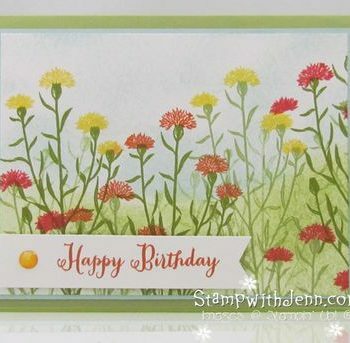 The “Wild About Flowers” stamp set is pretty and verstatile for many occasions. 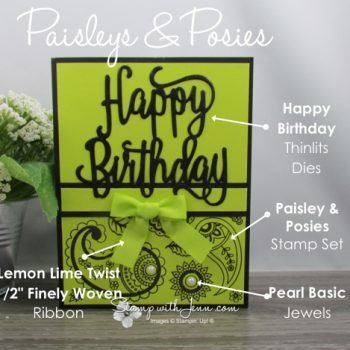 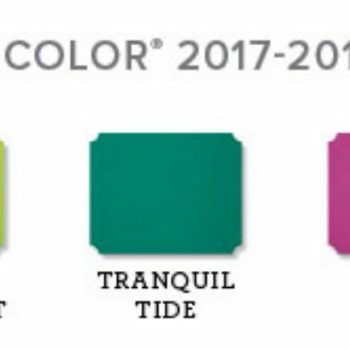 You can stamp the ink in colours or in black as a silhouette like on the this card. 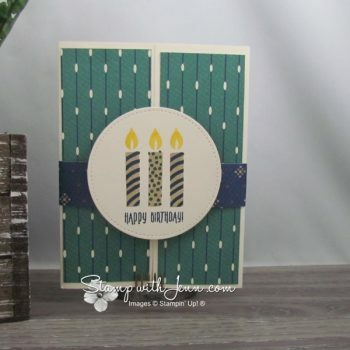 The stamp set is on the Stampin’ Up! 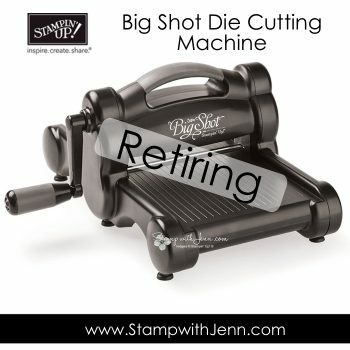 retiring list. 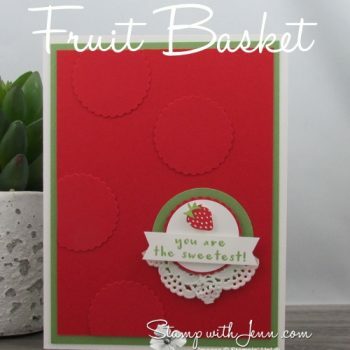 Stampin’ Up!’s Berry Basket stamp set is on the retiring list. 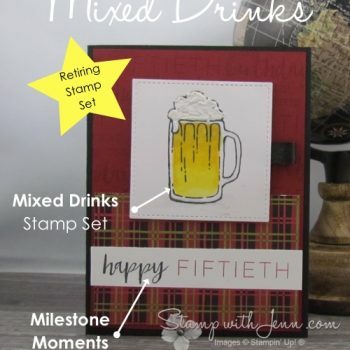 Get this sweet stamp set before it is gone! 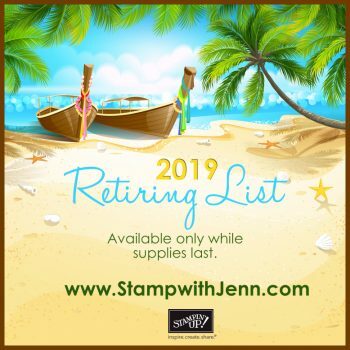 See the complete retiring list here.